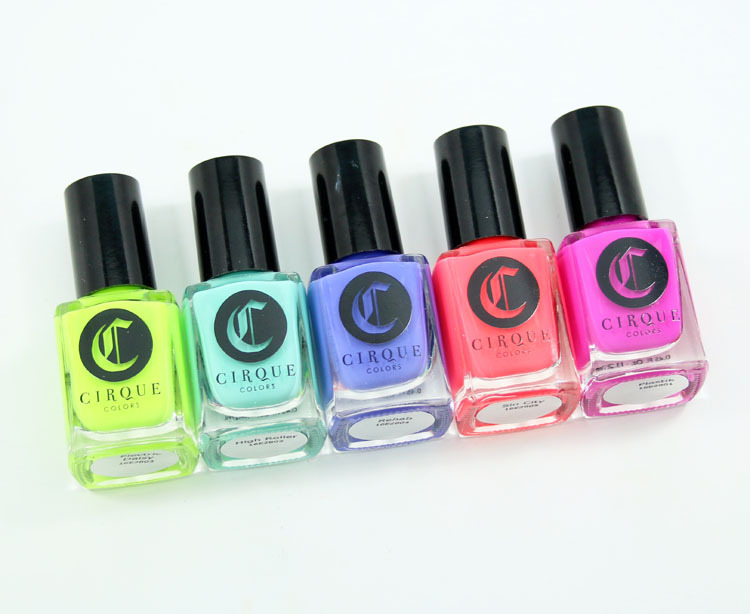 The limited edition Cirque Colors Vice 2016 Collection features five bright cremes, perfect for summer! With the exception of one slightly pesky one (take a wild guess) these all swatched perfectly with just two coats. And that slightly pesky other one was three, but it’s worth it! 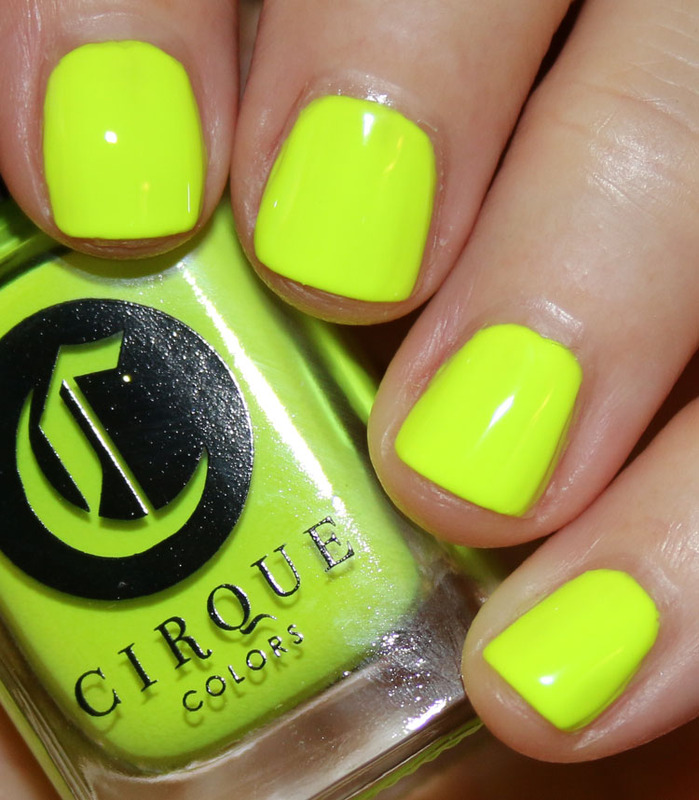 Electric Daisy is a neon chartreuse creme. If you guessed that this was the three-coater, you are correct! But it’s so intense and vivid, it’s totally worth it in my book. 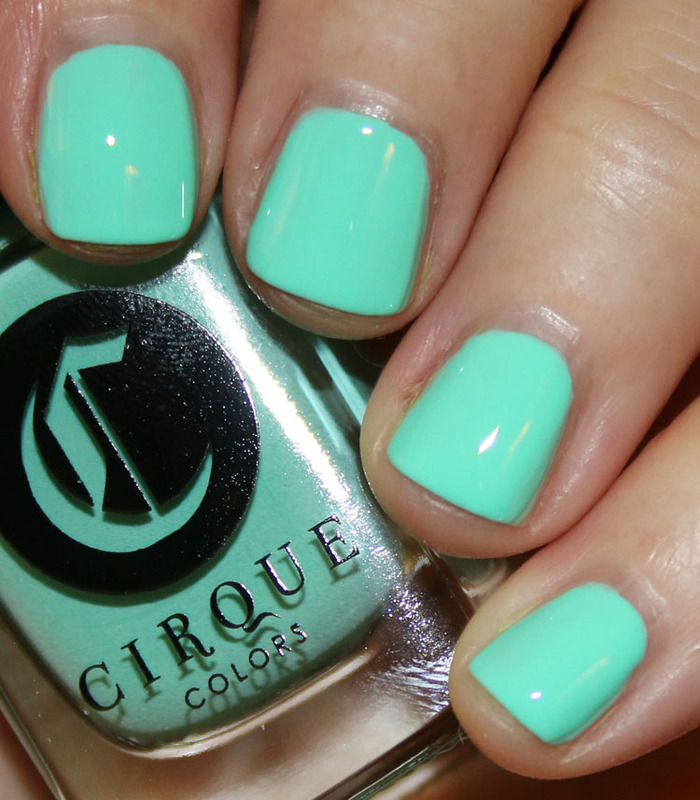 High Roller is a bright mint creme. Now this isn’t what I would classify as a neon or super bright, but it is bright and a really nice shade. 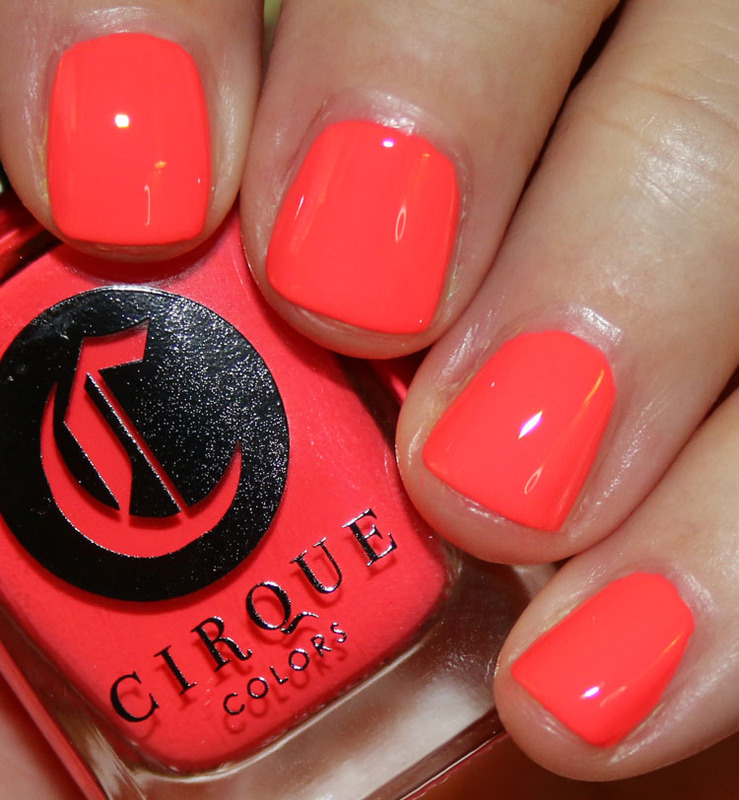 Sin City is a neon flamingo-coral creme. Super bright and intense! 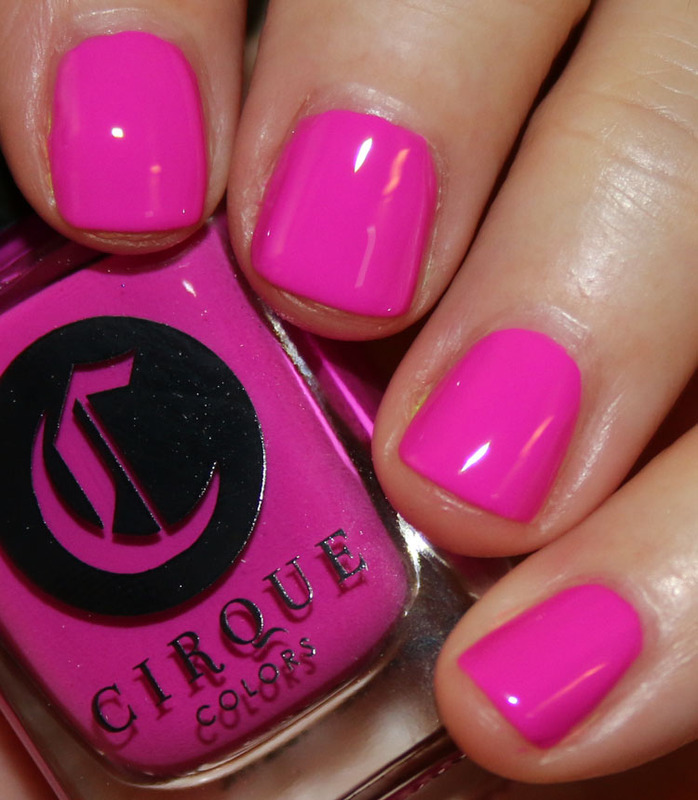 Plastik is a neon magenta pink creme. Hot and vivid. Rehab is a bright blue/purple creme. This one, in real life, looks more grape purple-ish than cobalt blue to my eyes. Super pretty and bright, but not really neon. Overall it’s a stunning collection and there isn’t a dud in the bunch. I especially adore Electric Daisy, Sin City and Plastik. 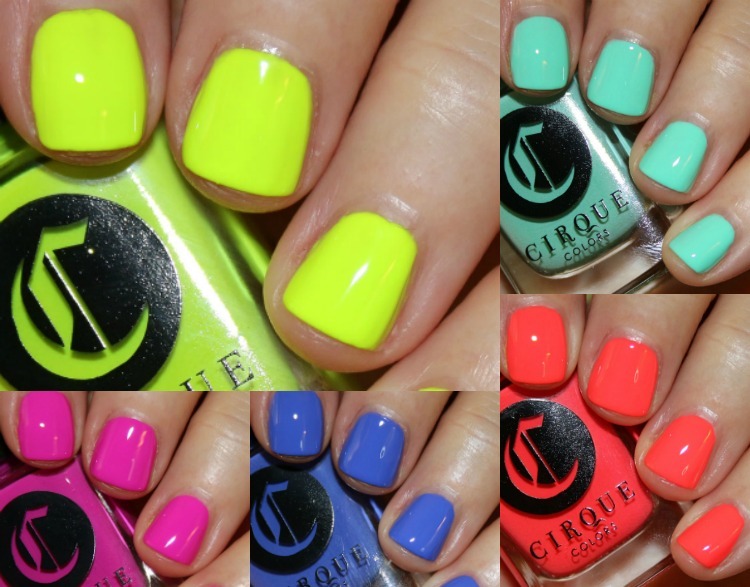 You can find this limited edition collection on the Cirque site here and their stockists and they are $13.00 each. Which ones are your favorites here? Pixi and NP Set Makeup at Target! I have Sin City on the way but was on the fence about Electric Daisy & Plastik. Having now seen different swatches, I think I might have to pick them up too! I already have Barry M Greenberry which looks similar to High Roller. High Roller and Sin City are my faves. Oh man, I want this whole collection so much!! Your photos look so good with such bright colors! I love every single color! They’re stunning! I’m so into neons lately. If money were no object I’d probably get the whole collex! Hard to pick but the two I want the most are Sin City and Plastik. 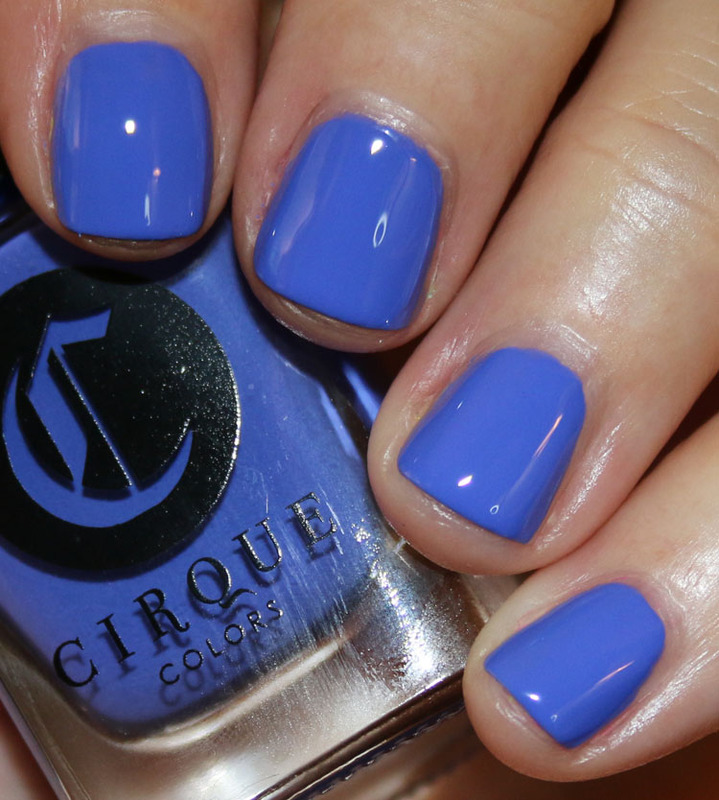 Rehab looks like a bright periwinkle–right up my alley! theses bring me back. waaaaay back. Sin City and Rehab are my favorites here, but all of these are gorgeous! All of these are gorgeous! I love them all!